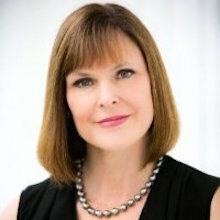 Time Inc. has named Sue Callaway senior editor, automotive; a new role at the company. Callaway will now oversee and expand editorial coverage of the automotive industry across all of Time Inc.’s brands. This is a homecoming for Callaway, as she previously worked for Fortune from 1994 to 2000. During her time at the magazine she helped create the Most Powerful Women franchise. Callaway most recently worked at The Auto 100, which she founded in 2011. 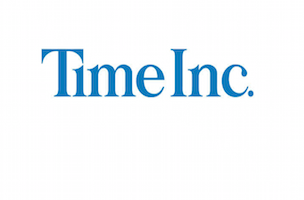 “We’re thrilled to have Sue return to Time Inc. to help us broaden our coverage of automotive and develop new initiatives in the space,” said Norman Pearlstine, Time Inc’s chief content officer, in a statement. In related news, Time Inc. has hired Jason Harper as a contributing editor. Harper — who has covered the automotive industry for 15 years — will assist Callaway in covering automotive content.